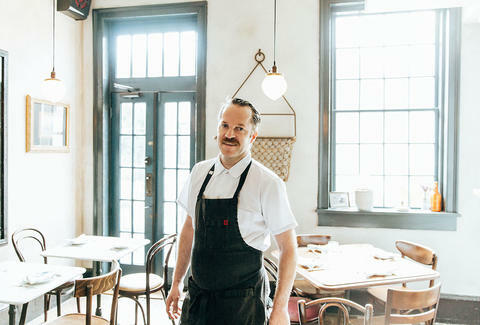 After a hotly anticipated opening in April 2016 as an expansion of the Ace Hotel New Orleans, Seaworthy has rapidly turned into a hot spot due to its reliably fresh and sustainable seafood dishes complemented by modern and classic cocktails in a cozy, nautical-themed setting. While it’s affiliated with the hotel, and thus, plenty of out-of-towners, Seaworthy -- which is open until 2am -- also draws in locals (who are known to hold high standards when it comes to seafood), including restaurant and service industry workers in search of a post-shift drink or meal. Executive Chef Daniel Causgrove attributes the restaurant and bar’s fast success to the consistent quality of seafood sourcing and the precision of his staff’s cooking method -- as well as giving diners fresh options. For happy hour, Seaworthy offers a half-dozen wild oysters for a mere $6 -- or a half-dozen premium oysters for $12, in addition to discounts on creative cocktails and other spirits. It also offers brunch service on weekends. One of the most popular beverages is dubbed “Holy Water," a blend of cognac, spiced rum, house orgeat, and citrus, topped with Angostura bitters and a green chartreuse-soaked sugar cube set ablaze. Credit is also due to Causgrove’s lush menu. The dishes he’s most proud of at the moment are the pork belly with heirloom tomatoes & ricotta, the ceviche of Gulf fish with habanero & grit crisps and the clam linguine with chanterelles & absinthe. While you’re in the area, check out some of the Ace Hotel’s other main attractions, including Alto, a rooftop hotel bar and pool deck, and 3 Keys, its intimate live music space. If you’re in a shopping mood, dart into the the contemporary menswear boutique, Friend, or the lifestyle boutique Freda, which specializes in handcrafted jewelry, clothing and gifts. 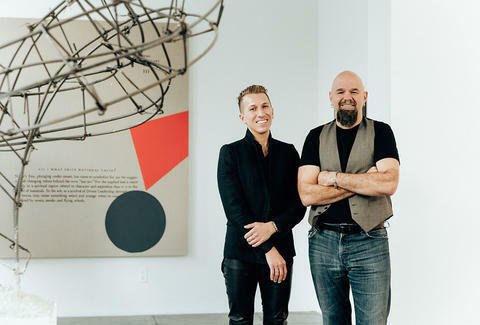 Describing himself as a “connector between the artist and collector,” gallery owner and artist Jonathan Ferrara opened his first experimental art space in the mid ’90s across town. 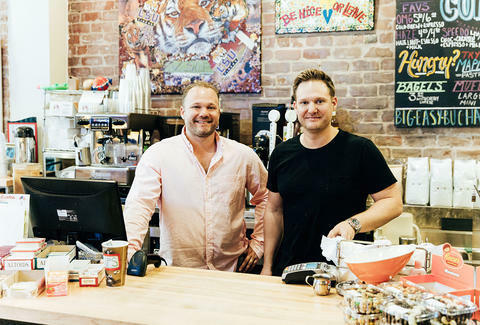 Gaining experience as both an entrepreneur and artist, he eventually purchased his current location on Julia Street in 2007, as New Orleans -- and its vibrant arts scene -- were still in recovery from Hurricane Katrina. “The addition of my gallery kind of added to the critical mass of abundant art havens in the area,” he says. And yet his space stands out. Ferrara prides himself on the gallery’s cutting-edge, forward-thinking, and progressive art that sends messages and questions the status quo regarding sociological and political topics. He estimates that 90% of his clientele hails from from out of town, though Ferrara is an integral part of the local scene and participates in multiple arts initiatives and events throughout the year, including the annual Art for Art’s Sake and White Linen Night. 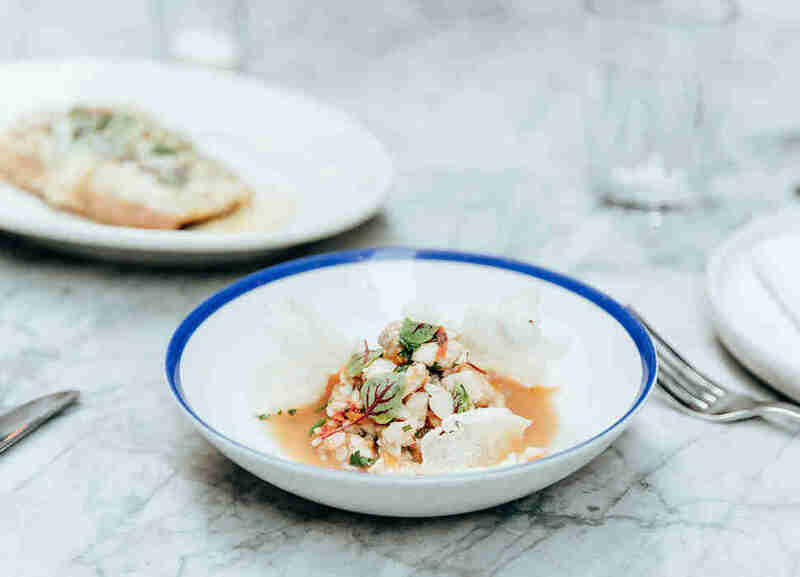 After a busy day at the gallery, Ferrara says he often stops by Carmo, an innovative, vegetarian-friendly restaurant, or Emeril’s, the flagship restaurant of famed chef Emeril Lagasse. 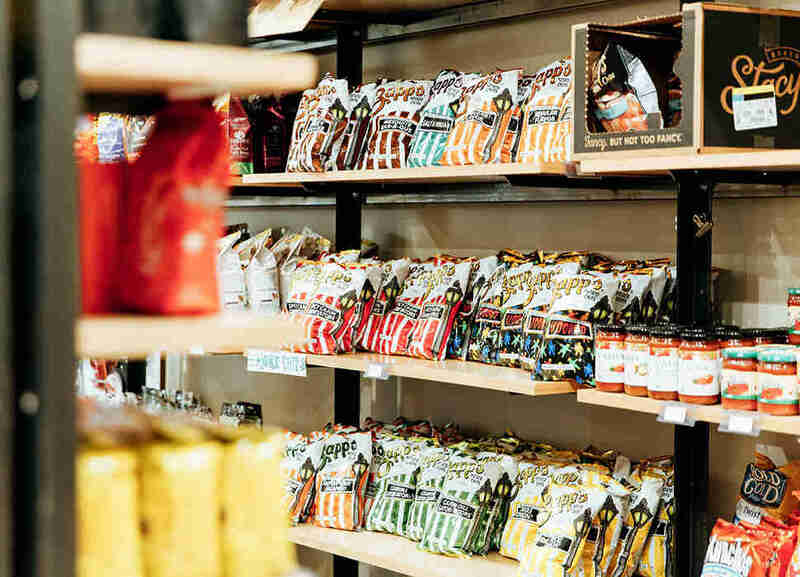 If you’re in the area and need a quick jolt of caffeine, there’s also Revelator Coffee Company, a nearby coffee shop. 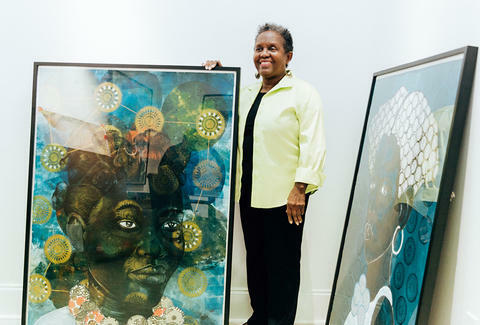 Stella Jones and her late husband Harry, were avid art collectors who turned their passion into a business after they recognized that New Orleans was lacking spaces that featured and promoted fine art by people of color. 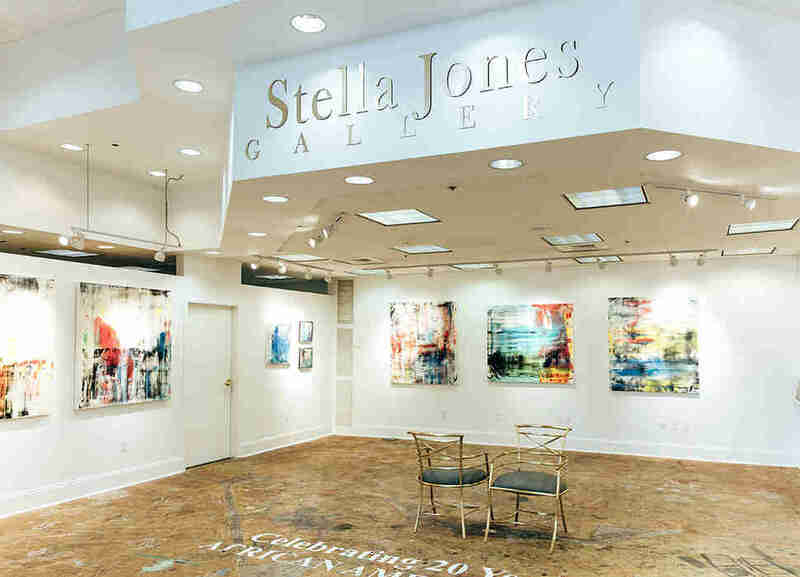 In 1996, the couple opened Stella Jones Gallery on St. Charles Avenue in the Central Business District, which offers art by “modern masters from around the world,” explains Jones, a retired physician. Specifically, the gallery features the diverse art of the diaspora, which includes African-American, Caribbean and contemporary African art, made of a wide range of media for public and private collections. Harry Jones passed away in 2013, but his legacy lives on in the success and ongoing cultural contributions of the space he helped create. By establishing the art space and connecting with the community, Jones is also motivated to raise the aspirations of black youth by providing them with a deeper understanding of their heritage through art. 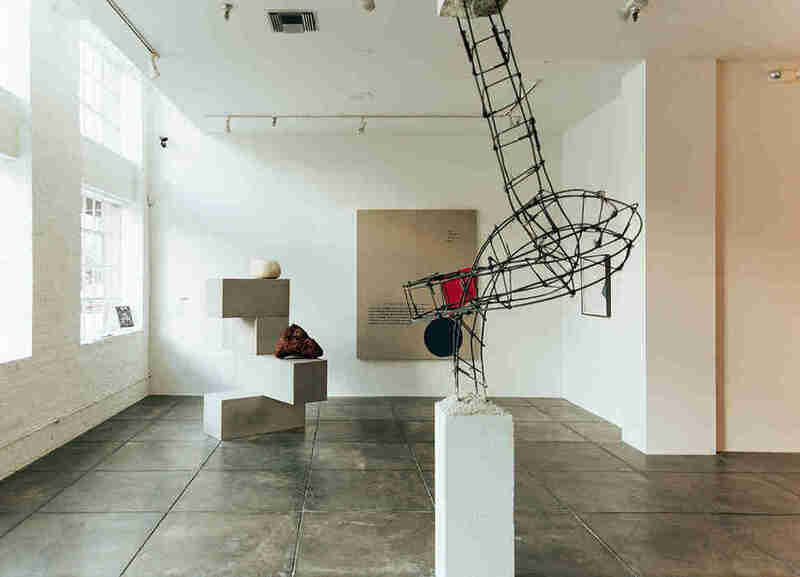 The gallery endeavors to be a site of both cultural and economic development in the local, national, and international art scene. The gallery draws a wide mix of clientele, though Jones notes that many of them also happen to be local residents, further enriching the community. Currently, the Stella Jones Gallery is showcasing an exhibition of oil paintings in the main gallery and large mixed-media works on paper in one of its side galleries. It’s a must-visit for anyone interested in art and one of the truest artistic expressions of the neighborhood. Brothers Beau and Nicholas Nesbit have served the community of New Orleans since 2001. 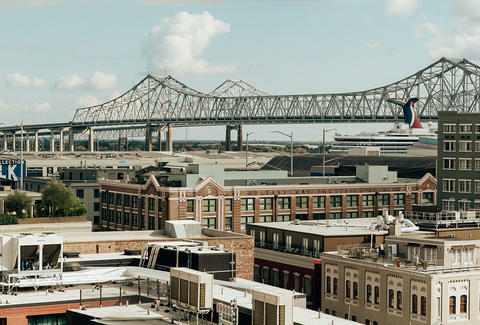 The duo always recognized potential in the Warehouse District, with its abundance of hotels, galleries and condominiums. It wasn’t until canvassing the neighborhood working in real estate that they noticed the absence of a grocery store that neighbors can easily reach on foot. They opened Nesbit’s Poeyfarre Street Market, a modestly-sized specialty grocery store tailored to local needs. The location of the market is within walking distance of multiple museums, galleries and other attractions, including the Ogden Museum of Southern Art, the Louisiana Children’s Museum, and the National World War II Museum. When you’re finally done taking it all in, enjoy a short, scenic walk to the city’s French Quarter.